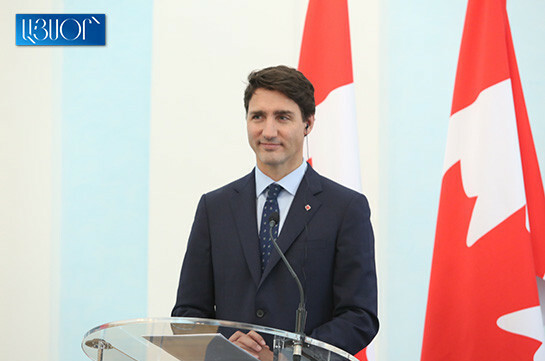 Canadian Prime Minister Justin Trudeau has expressed his support to the process of making investments in Armenia, he stated about it at a joint news conference with Armenia’s Prime Minister Nikol Pashinyan. “People who have already made investments were participating at dinner yesterday. I have asked the Canadian PM to present the developments in Armenia to Canadian businessmen. 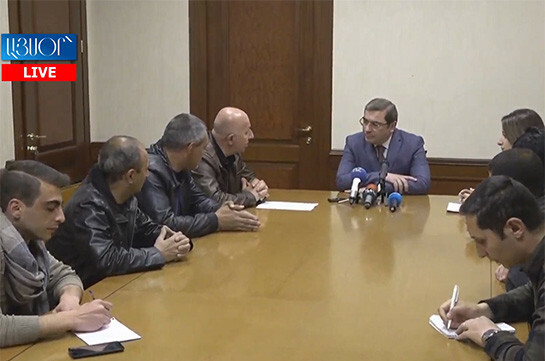 We want to create an environment where the investments will not be agreed with caprices of this or that official,” Pashinyan stressed. In his turn, the Canadian Prime Minister said that good contacts have already been established. “We discussed few areas like management of water resources, etc. There is a big potential for investments in Armenia which we and the Canadian Armenians are interested in,” Trudeau said.